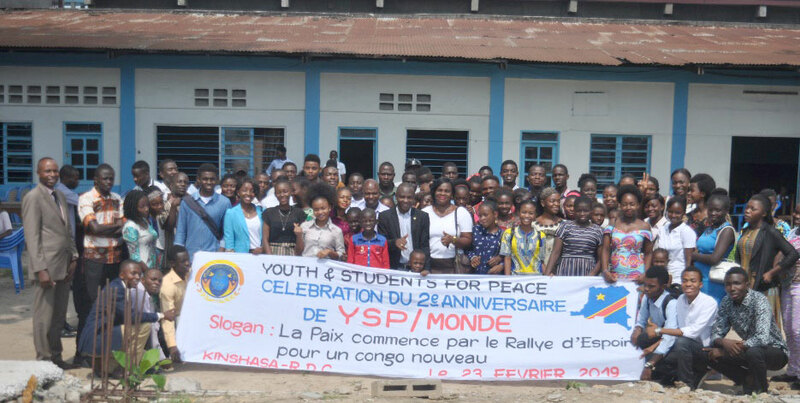 We celebrated the second anniversary of the YSP DR Congo, which included an YSP’s One-Day Seminar and the Exchange of New Year’s Greetings for the student members of YSP and CARP DR Congo. 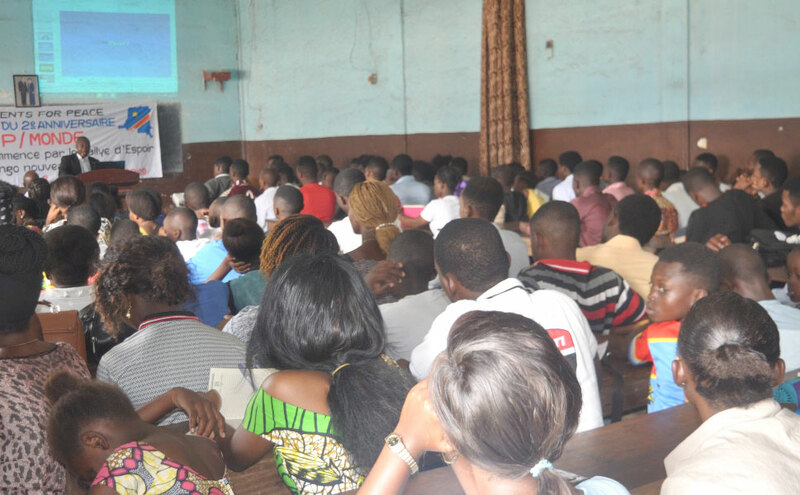 We had 230 participants including the wife of the National Leader of the FFWPU DR Congo, the President of the WFWP DR Congo and the Director at the Education Department of the FFWPU DR Congo. At first, Mr. Kyokwon Wabulakombe read True Mother’s speech given at the inauguration of YSP international on February 23 2017. 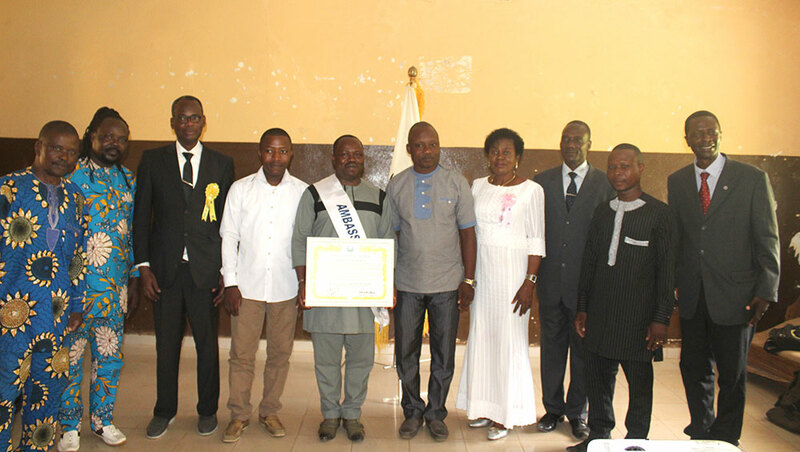 This followed by the speech from the President of YSP-RD CONGO “SE Merveil SAASITA.” He spoke about the vision, the goal of YSP, while insisting on the involvement of participants (Youth) in activities, upholding the universal values ? ?and ethics instilled by the YSP. Director of Education department in DR Congo representing our National Leader thanked the youth’s motivation in maintaining YSP activities at the National level. Finally, there was a cake cutting, which followed by the closing prayer.